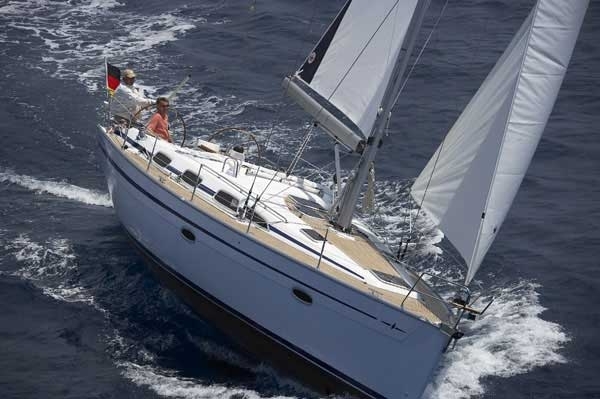 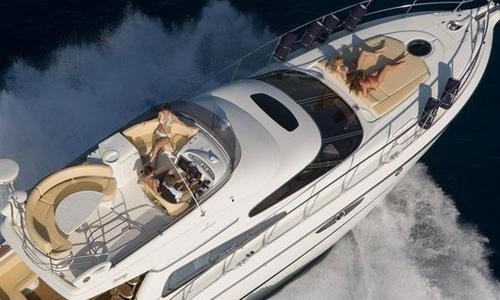 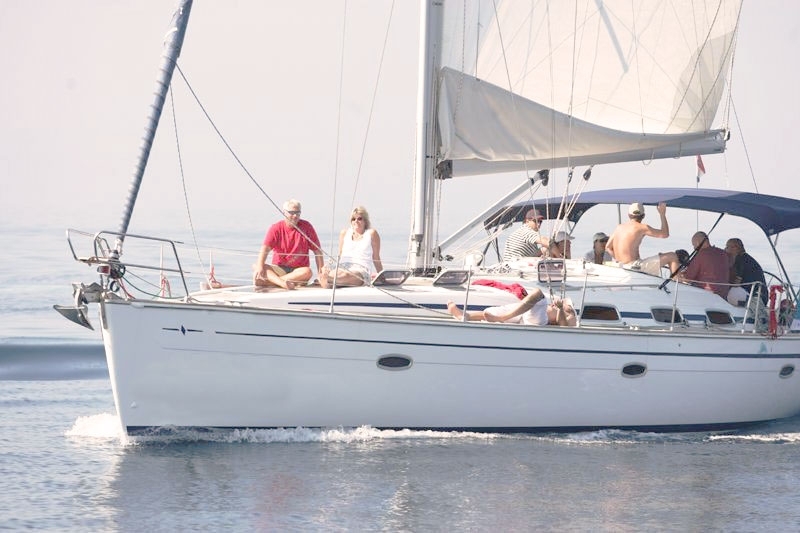 Explore Aegean Sea with a yacht for rent and make the summer unforgettable. 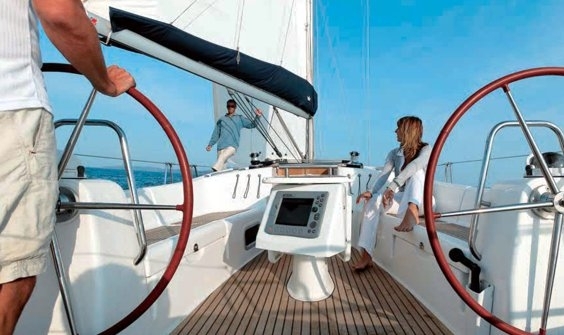 From Kavala we offer bargains offers for cruises with sailing yachts. 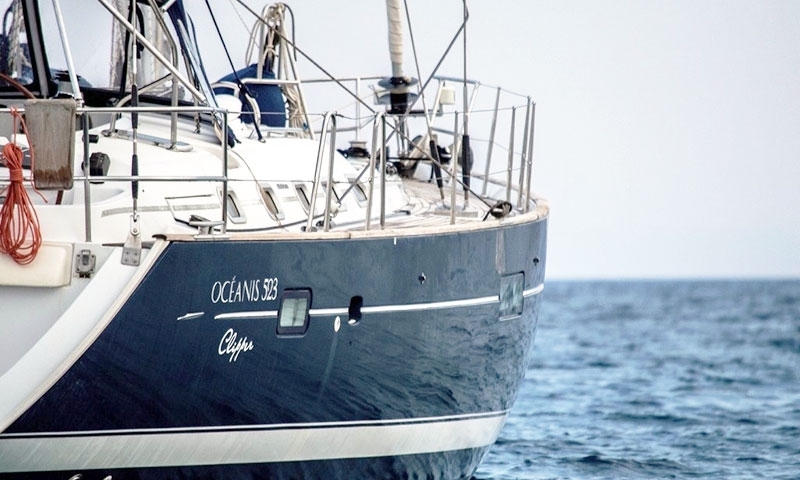 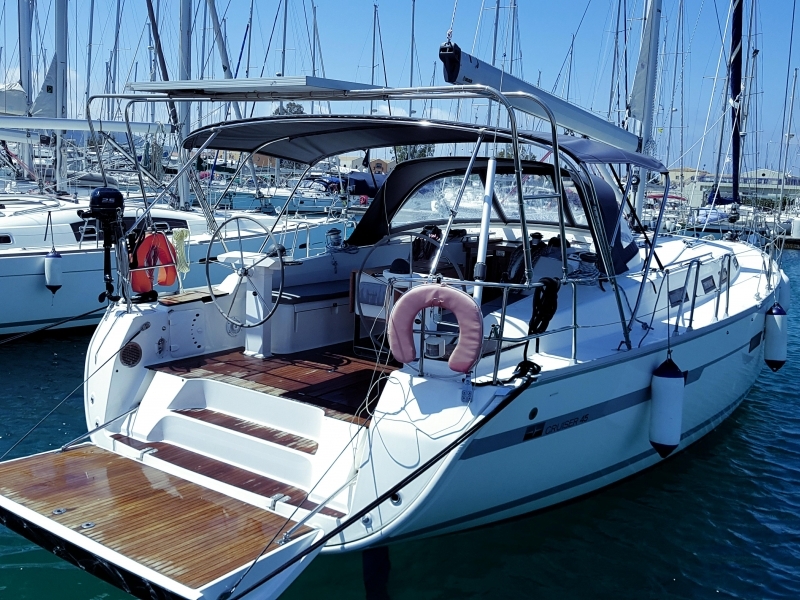 You will be able to visit and explore Chalkidiki, the islands of Thassos, Samothraki, Skiathos, Skopelos, Alonissos, Kira Panagia, Skiros, Volos Bay, Evia peninsula and many other wonderful places in the area.